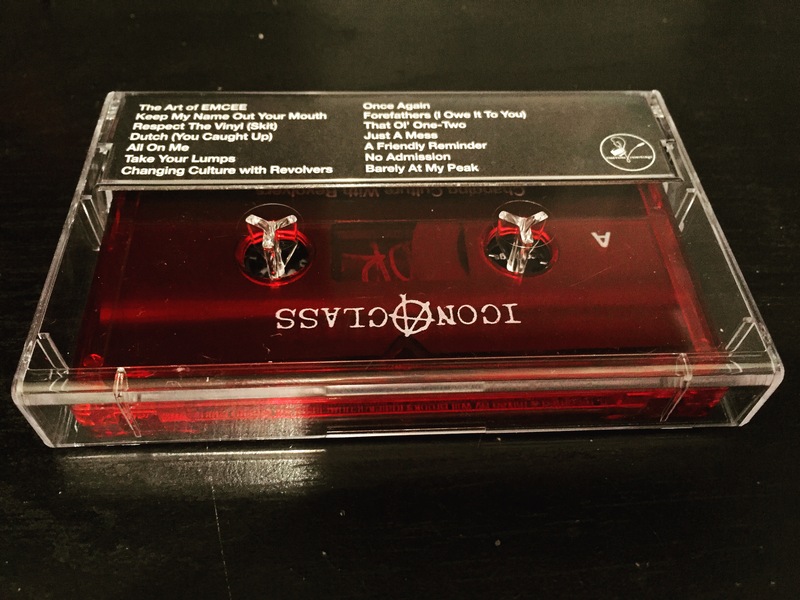 RED TAPE, HAND NUMBERED LIMITED 100 COPIES. SIGNED BY DÄLEK AND DEV-ONE. This is for the Boombap Hip Hop fans!